Album on Compact Disc with lyrics included! 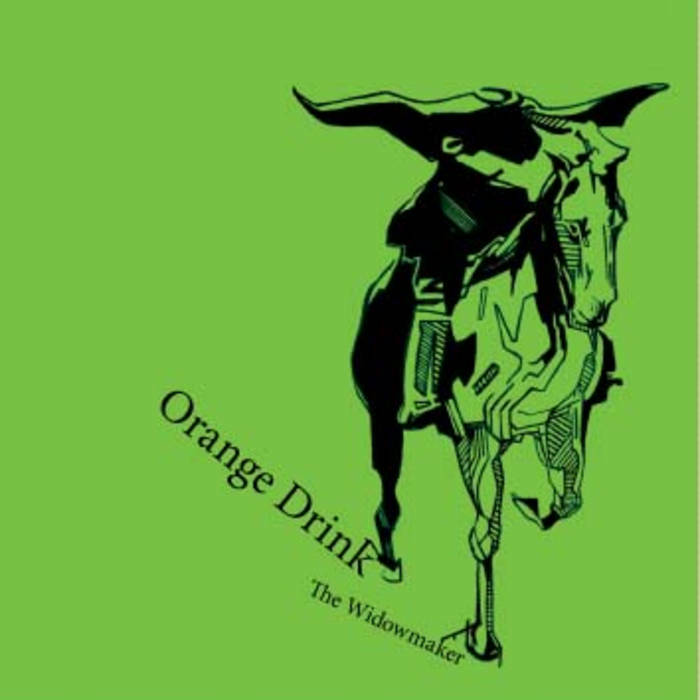 Includes unlimited streaming of The Widowmaker via the free Bandcamp app, plus high-quality download in MP3, FLAC and more. 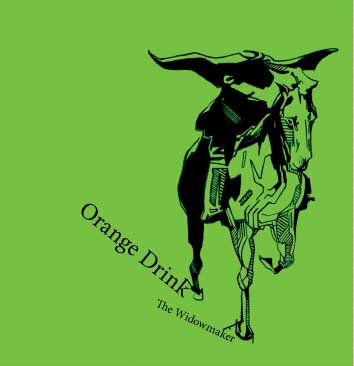 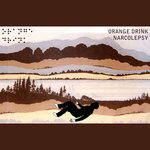 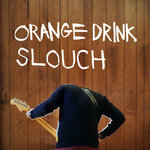 Orange Drink is a one-man band created by the gay musician Drew Prusko from Milwaukee, WI. 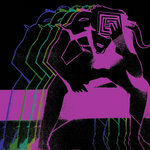 Releases find him jumping from folk to rap to punk to noise to electronic dance. 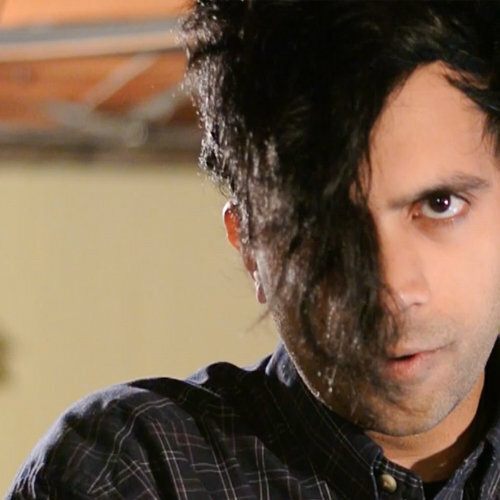 On stage, he’s been bringing the party to the masses with his boundlessly energetic live performance.